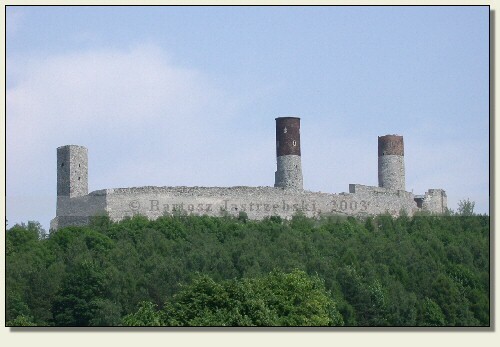 Driving down the road no 7 from Cracow to Kielce, 15 km before Kielce there is a place Chęciny. In there the castle is visible on the left side of the main road, on the hill. As to reach it you must turn left at the place indicated by the board. The origins of the castle are not entirely clarified. 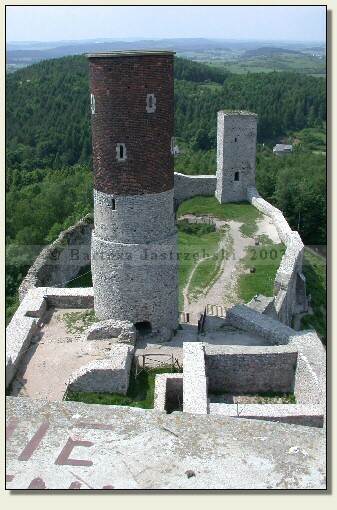 Many historians believe that the founder of the castle was a cracovian bishop Jan Muskat. There is, however, a document from 1306, which follows that Władysław I the Elbow-high promises to hand over an already existing stronghold for the bishop’s property. Hence it would follow that the castle arose in the XIIIth cent. 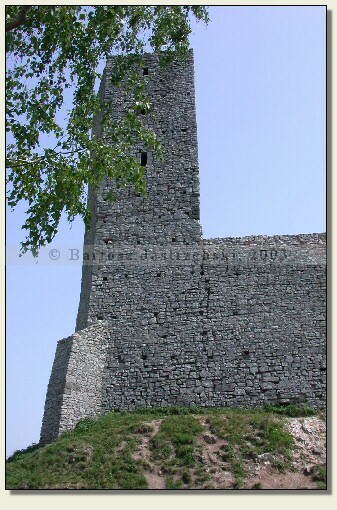 The bishop Jan Muskat probably never became the owner of the castle, since in the document from 1308 already appears a ducal starost of Chęciny. The castle was an important administrative-military center. There important national decisions were taken, from there it was set out in 1331 for Płowce, there numerous crowned heads were staying, there also the Teutonic prisoners were being detained after the Battle of Grunwald, as well as the crown treasure in the Władysław I the Elbow-high’s time was being retained. 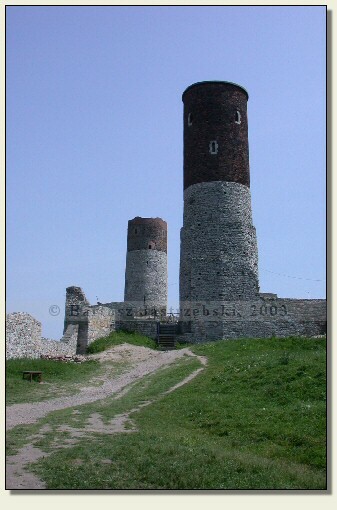 The castle was damaged by the fire in 1607, and after a thorough reconstruction held by the starost Stanisław Branicki, in 1657 the Swedes plundered it. 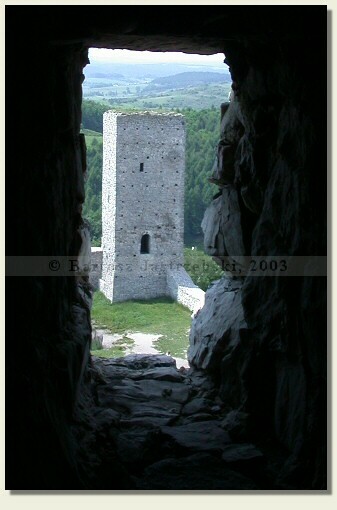 The stronghold was ultimately abandoned in the XVIIIth cent.